He has only minutes to live . . .
A gas attack upon the cities wrenches people’s souls from their bodies and reorders them at random when tensions explode between the Earth colonists and the native inhabitants of Nasa. Avan opens his eyes to the middle of nowhere, in a cornfield, wearing a stranger’s clothes, and with mere minutes to find shelter before a deadly swarm of insects attacks at sunset. In a world plunging into chaos, any face could hide the soul of a loved one. Will Avan ever find his younger brother Fong or their foster sisters among the millions of casualties? 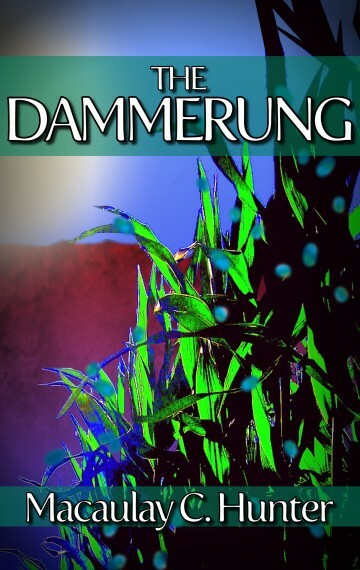 Weaving sinuously between characters and time, The Dammerung explores the collapse and reconstruction of a society through one family caught in the aftermath. Grab the novel that you won’t be able to put down and see what everyone’s talking about!